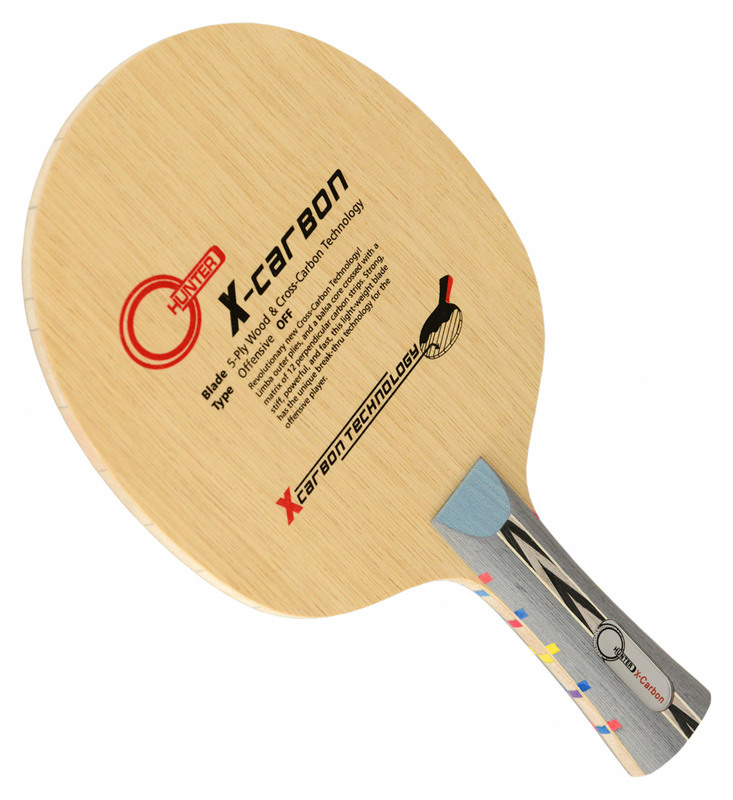 The X-Carbon is a super great blade offered for a super great savings with a choice of two rubbers. Revolutionary new Cross-Carbon Technology! 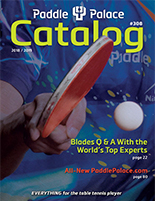 Limba outer plies, and a balsa core crossed with a matrix of 12 perpendicular carbon strips. Strong, stiff, powerful, and fast, this light-weight blade has the unique break-thru technology for the offensive player.